The market is flooded with so many fitness band brands. Some of them are good and some are not. 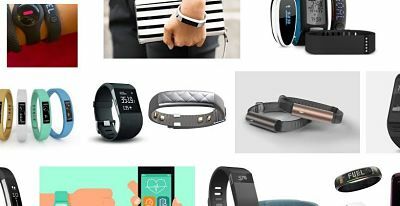 So instead of suggesting a particular product i would like to suggest a list of few notable fitness band brands in India you may consider buying from. I also added 1 or 2 best selling models from each brand. Garmin – Vivosmart, vivofit, vivoactive , vivomove etc are their different fitness band product categories. Lifesense – Their top selling bands / smart watches are Lifesense Band 2, Lifesense Band 2S, Lifesense Watch etc. HUG – HUG Elan Advanced Multisport Fitness Tracker & HUG HG01 Smart Watch. You can see best selling bands at top 20 Smart-band & Smartwatch brands in India and Fitness band buyers guide for more details.